Good old puff puff. 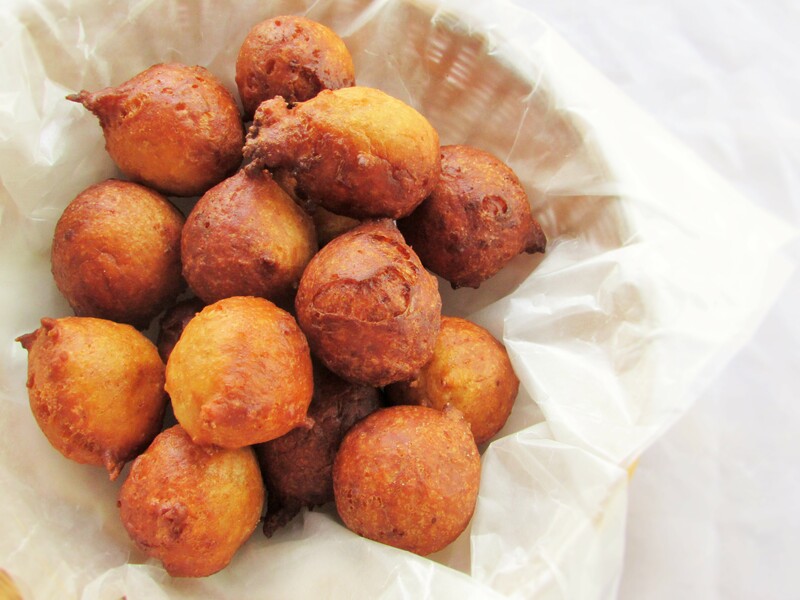 I still remember eating this Nigerian street snack along with Buns which I am yet to do a post on. I have also made these puffies with pepper and onion and as spicy as they were, I could not stop eating them. My ajebutter 2 lives for puffies, he can eat them by the dozens. I remember once we were in church and My Aunty gave him some puffies and he had about two in each hand and one in his mouth; and chewing away. As the school year resumes, I will have to resume making some for him for snack time along with some of my Nigerian meat pie for Ajebutter1. I shall also be sharing some of my ajebutters favorite things to eat; which are not really too difficult to make. I actually enjoy playing with ideas which I live for when they actually like them. Sift the flour. Mix with all the dry ingredients. Make a well in the middle of the flour and gradually pour the milk into the well and mix with the flour(please eye ball the water/milk as you mix). The mixture will be really soft. Cover with a cheese cloth or a clean kitchen towel and set it in a warm place for about 45minutes to rise. 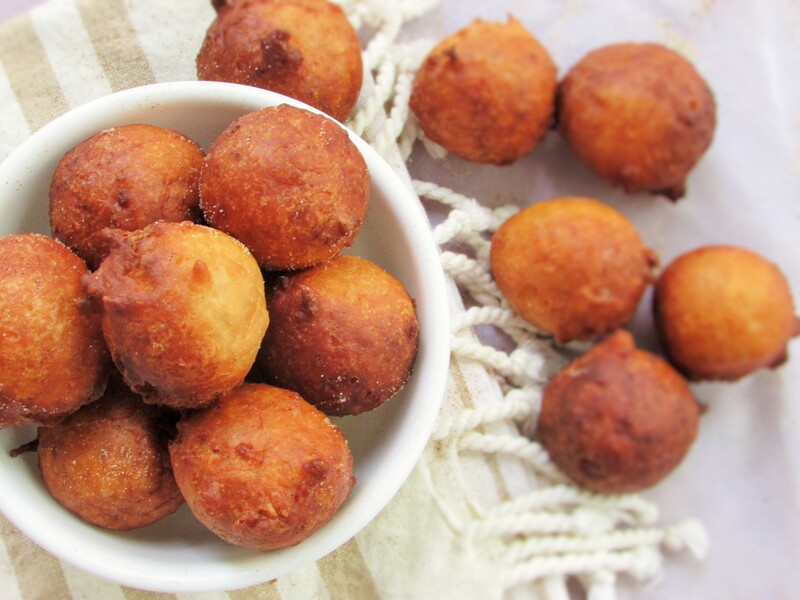 This entry was posted in Desserts, Nigerian small chops, Nigerian snack, Nigerian Snacks, Puff-Puff, Puffies, Small chops, Snack, Uncategorized and tagged Nigerian small chops recipe, Puff puff recipe, puffy dough balls, soft dough balls recipe. 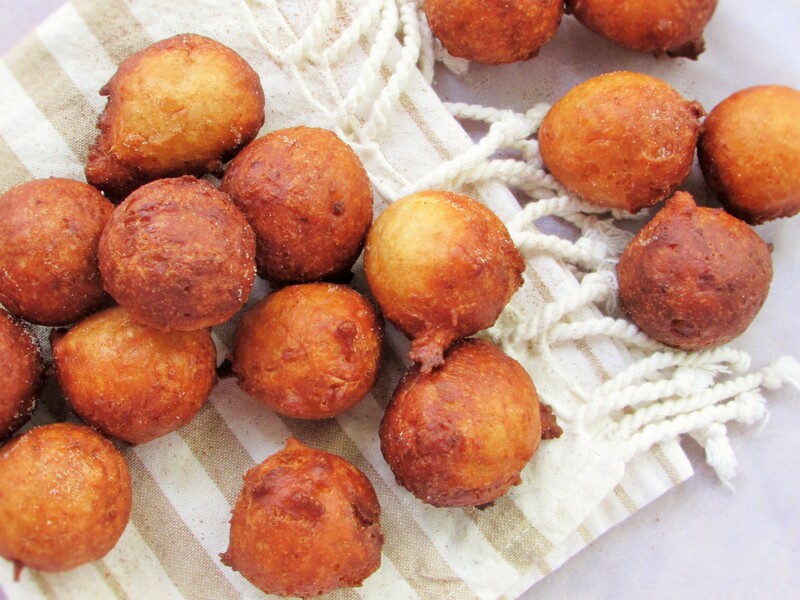 Is it ok to make the puff puff with regular all purpose flour or is it required to use wheat flour?